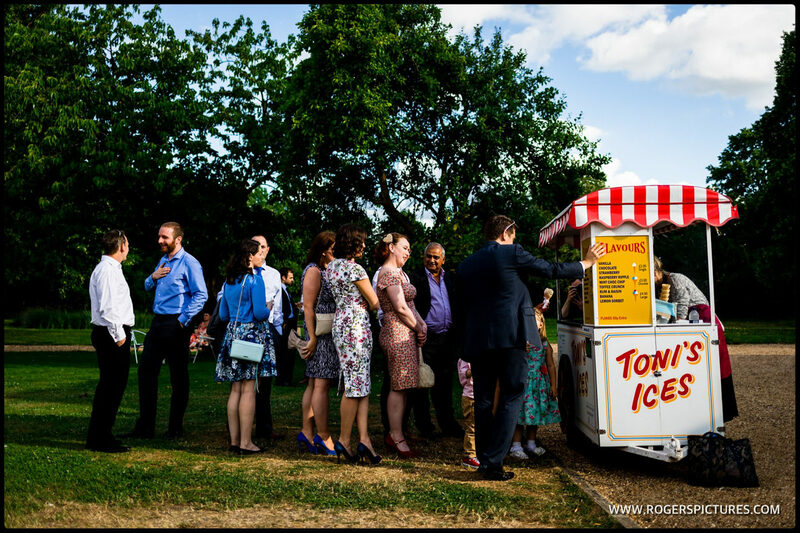 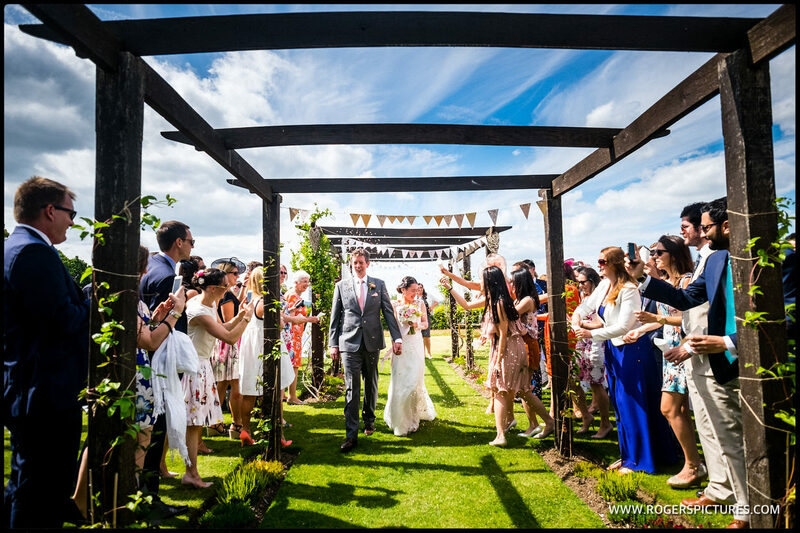 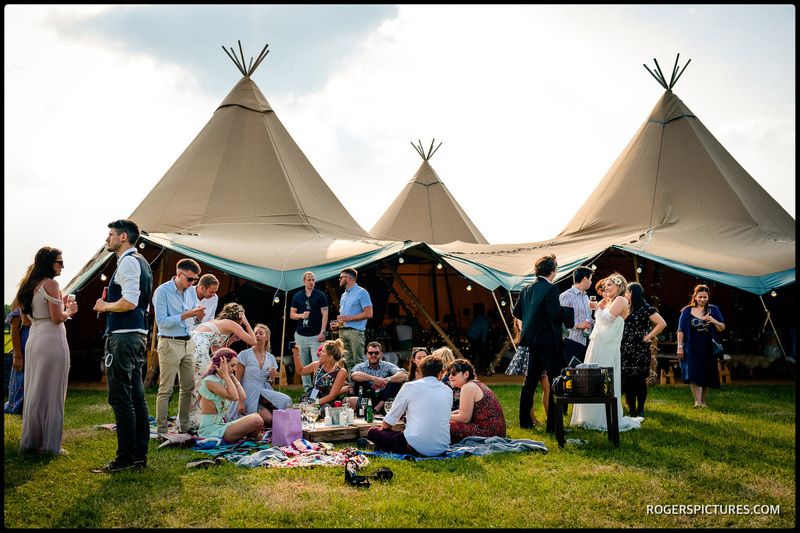 There’s nothing better than an Outdoor Wedding on a gorgeous English Summer’s day! 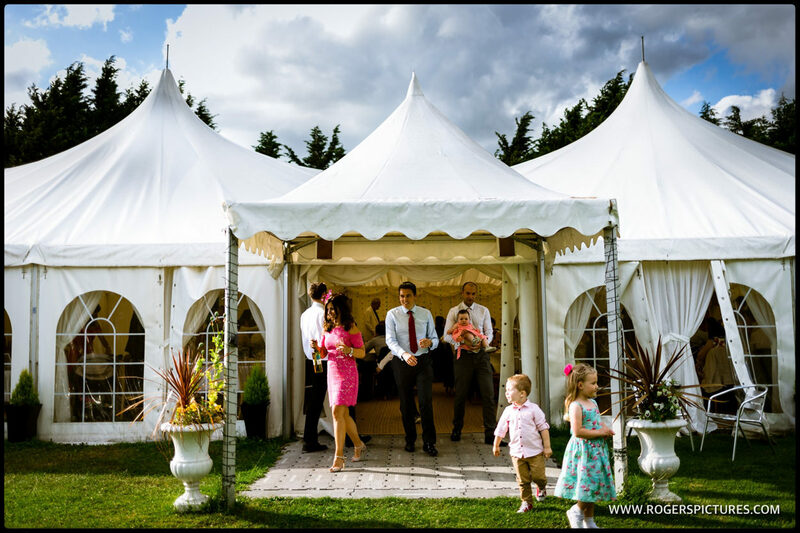 But we can’t always guarantee the weather, so sometimes alternate arrangements are needed. 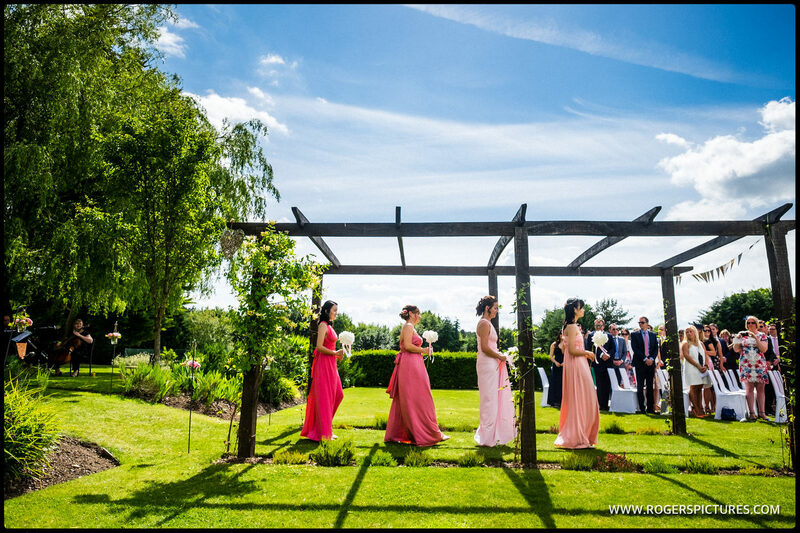 Likewise, a lovely late Autumn day or some Winter sunshine might persuade you and your guests outside during the reception. 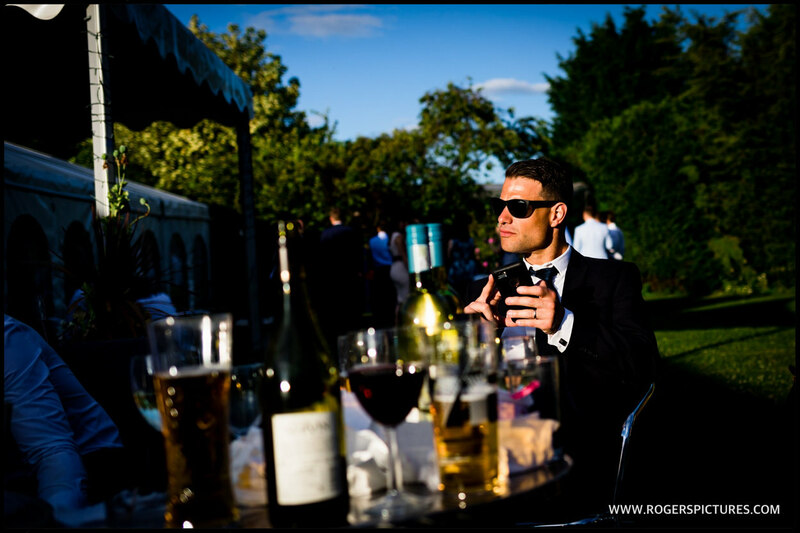 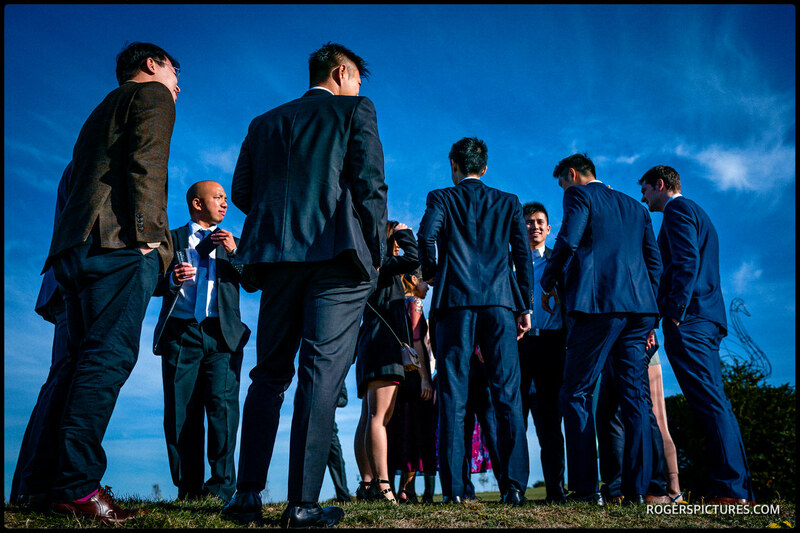 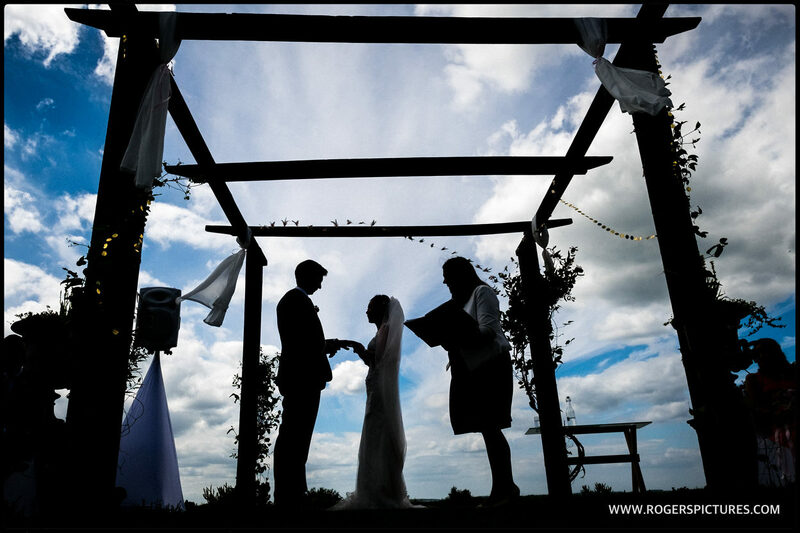 Either way, my style of unposed and natural documentary wedding photography suits all surroundings and settings. 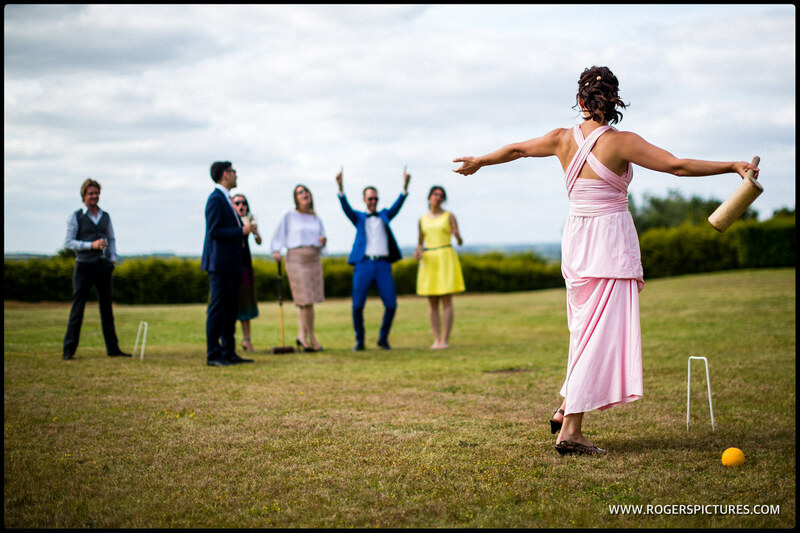 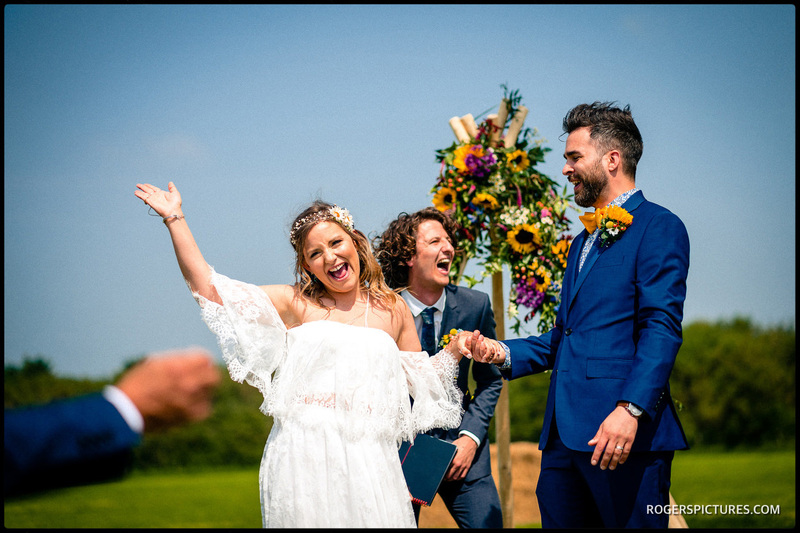 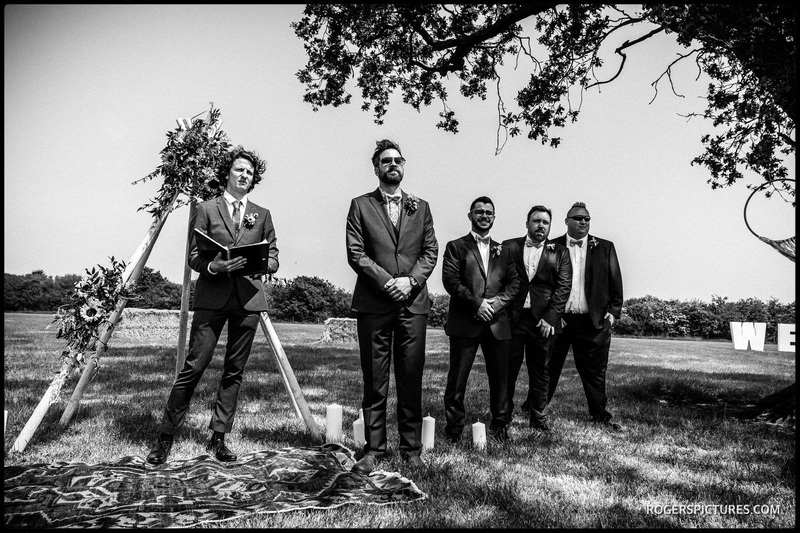 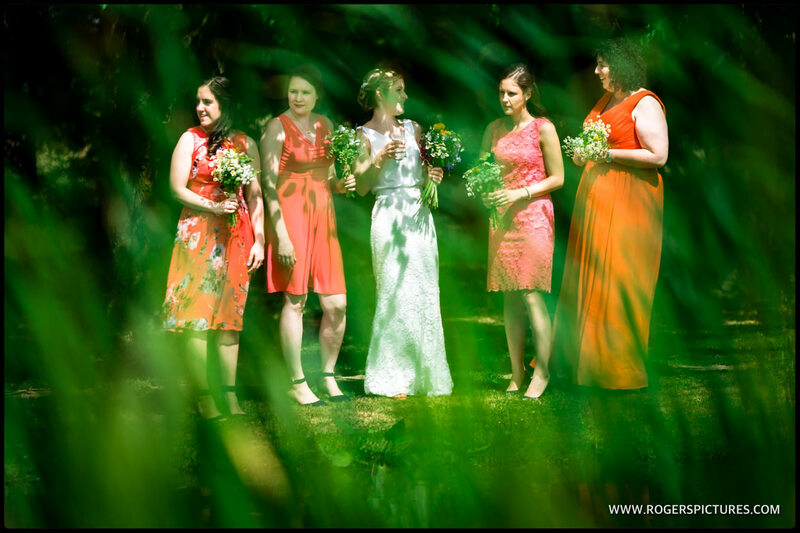 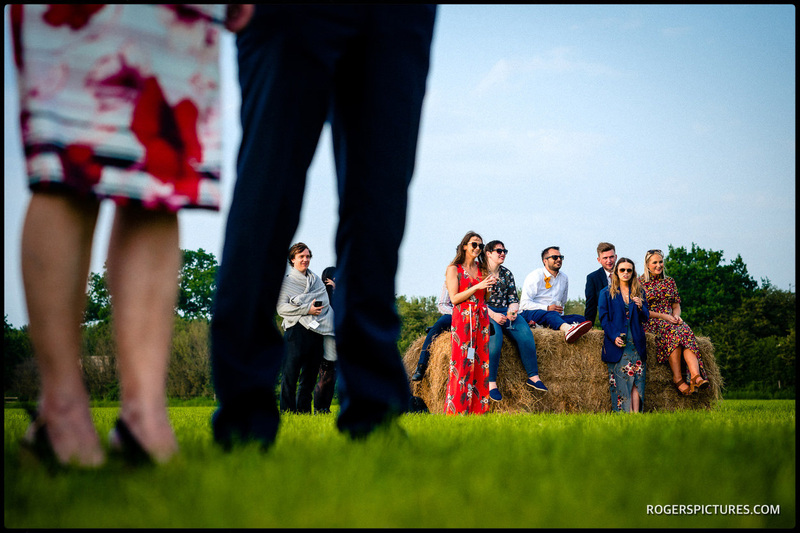 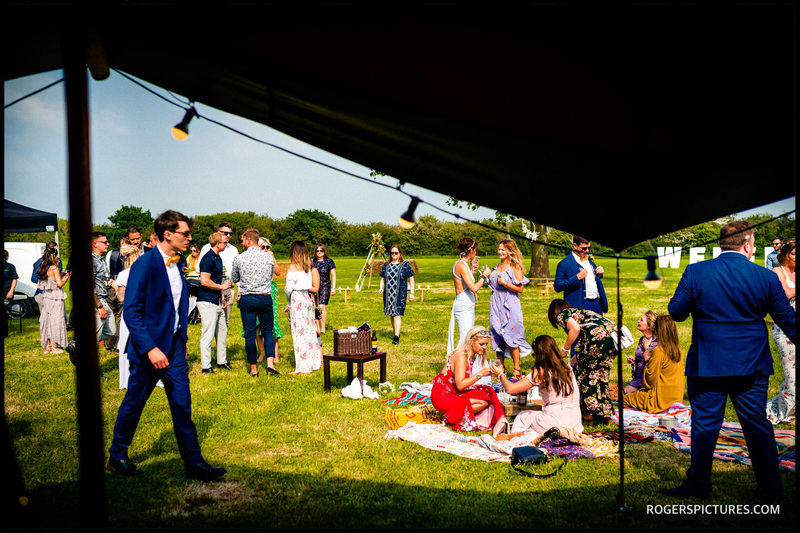 Have a quick look through some outdoor wedding photography here, ranging from some outdoor ceremonies to weddings where the weather meant a lot of the time spent was out in the open. 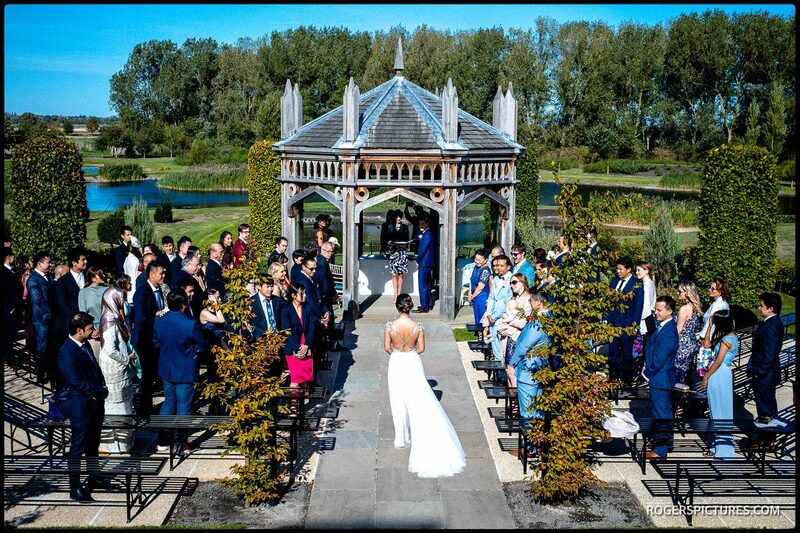 Manor house gardens, woodland settings, marquees in a field and walled gardens are all settings to consider for an outdoor wedding.